The tag8 bag security tag is a must have for all travelers, acknowledged by several prestigious awards like FICCI travel tech award 2018, HDFC Bank digital summit 2017 and BMA emerging start-up award 2017. 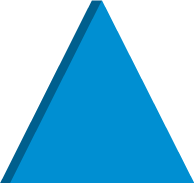 The bag tag is SITA WorldTracer® Code enabled, allowing access to a tracing system that matches lost and found baggage in over 2,800+ airports globally. 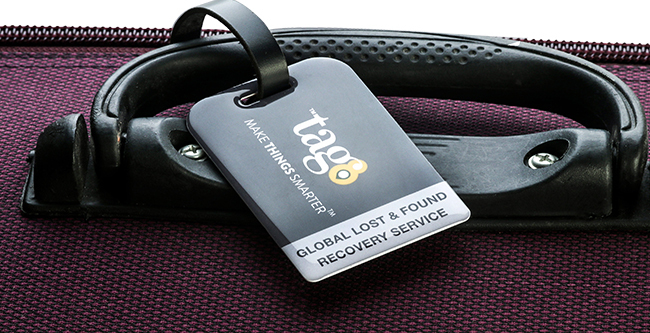 Outside the airport, the baggage security tag connects to the World’s Largest and Most Trusted Global Lost & Found Recovery Service Network powered by tag8. 6 easy options for the Finder to connect including NFC chip and QR scan. Logistics tie-ups to deliver your bag to your doorstep anywhere in the world. 24x7 customer support; Finder Reward Program; Lifetime service; Airline privacy norm compliant to ensuring owner information is confidential.